DOGTV, the first and only television network created just for dogs, has announced an investment in the network by Discovery Communications, as well as the formation of a strategic partnership between the two companies, which will help accelerate DOGTV’s growth and allow for collaboration with one of its leading television networks, Animal Planet. DOGTV will use the investment to drive sales and marketing of the DOGTV network. The investment comes at a time when DOGTV’s growth is accelerating steadily both in the US and internationally. The company recently opened its North American headquarters in Silicon Valley and expanded its programming to South Korea. The network also has plans to launch in Japan and in other international markets later this year. As part of the partnership, Discovery Communications and DOGTV will identify opportunities for both businesses to complement each other, to bring DOGTV to even more regions and territories, and to support happy and healthy dogs and families. “More than 40 million American households own dogs, and they are spending more than $55.8 billion annually on their pets. 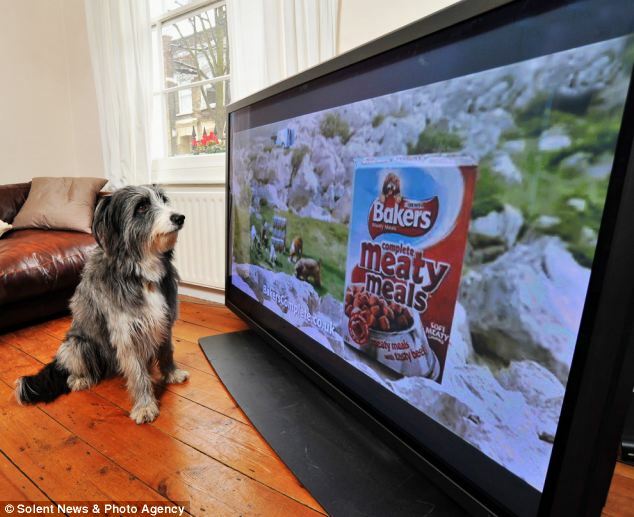 It’s a thriving industry,” said Yossi Uzrad, Chairman of DOGTV. “DOGTV is a proven tool for relieving stress and anxiety for stay-at-home dogs, and a partnership with Discovery will help accelerate the network’s growth, while making DOGTV even more accessible to dog owners,” added Gilad Neumann, Chief Executive Officer of DOGTV.